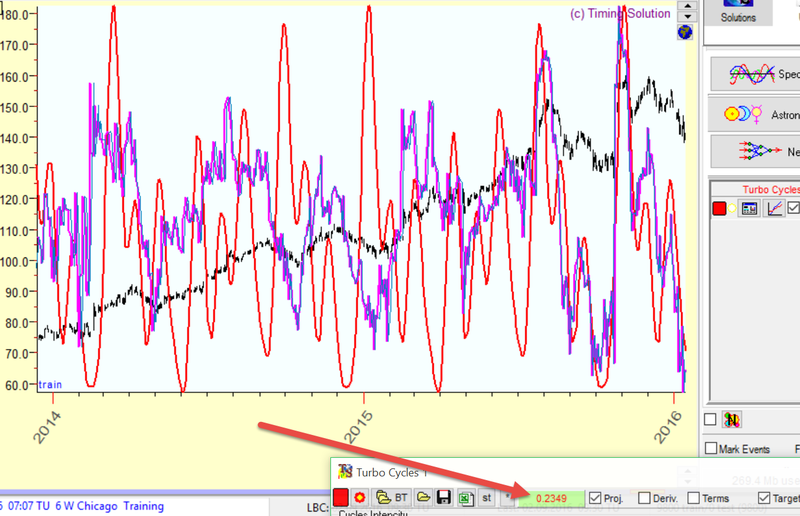 As I have said, this Quantum model allows to do a cyclical analysis in regards to a trend (it kind of "sees' the trend). 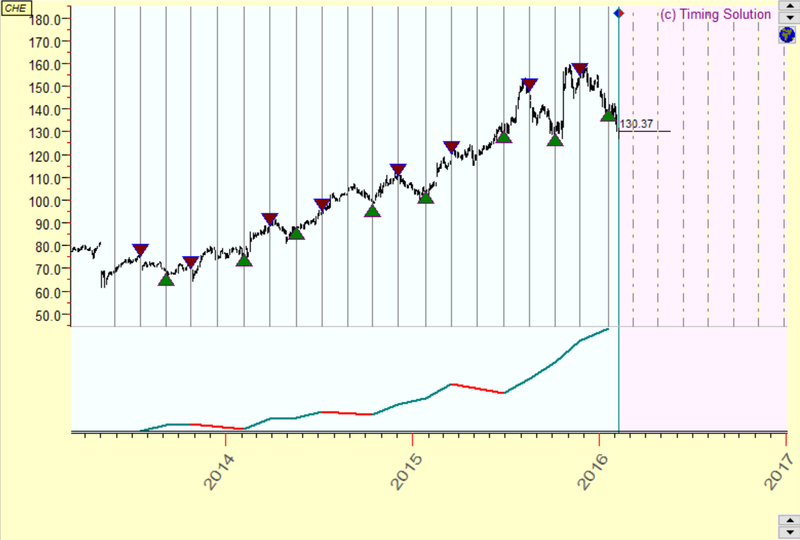 It means that every vertical line above indicates either a trend change or trend continuation. We can assume that nothing happens between those lines, inside this quanta.